Would you like your business to have a 28% increase in productivity in 2018? For the next 12 days I’m traveling to visit my customers for Annual and First Quarter Planning. 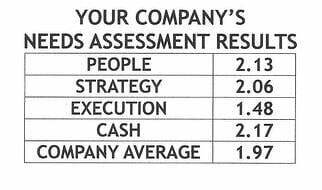 For my customers and myself, determining the One Thing for the Year and next quarter is critical to making the start and 2018 a great year. I don’t have any statistical evidence to support this, however I believe this time a year most of us are in the midst of having too much to do. The holidays do that! It’s more likely you’ll be attempting to multitask to get more done. DON’T. This is a repeat of a blog I wrote two years ago in December. My hope is to do a follow up for Monday if time permits with more data from the problems with Multitasking. In the meantime, please read this. Please think twice before you multitask. Science has shown driving while talking on your phone places your skill at the level of a drunk driver. It’s why we ask our children, especially our teenagers not to drive and use their phone, speaking or texting. Eliminate Multitasking and you’ll get much more done this holiday season! 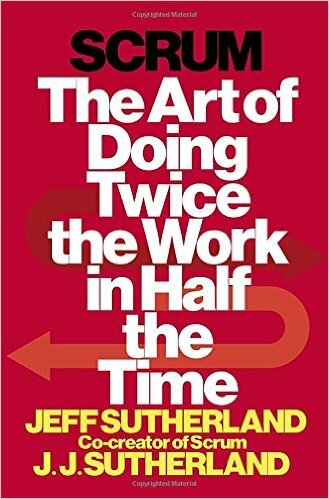 Multitasking Makes You Stupid – Yes STUPID! You’ve experienced it. The person driving in front, beside you, way ahead or behind is driving erratically. Maybe they’re driving too fast, encroaching in your lane, or just plodding along and then making adjustments that disrupt others around them.